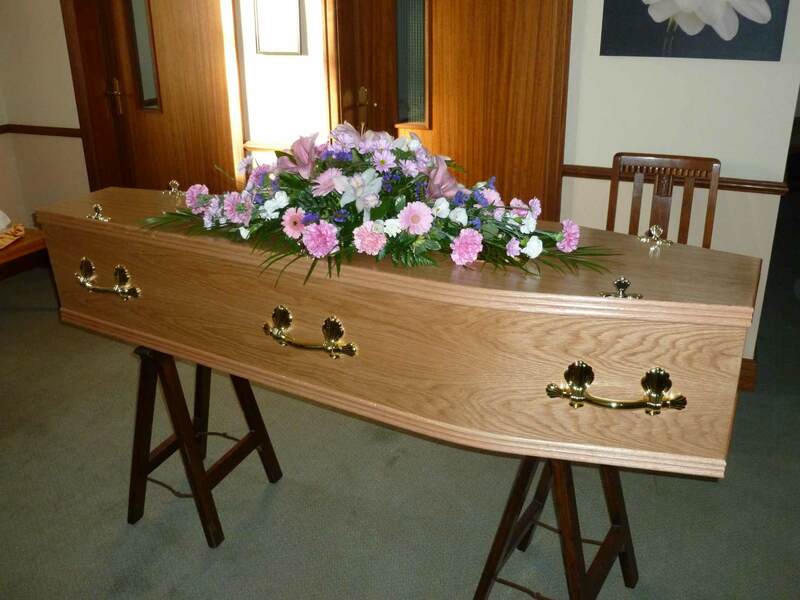 We are pleased to be able to offer a wide range of coffins and caskets and will be happy to consider any particular request, should you require anything different. There are many environmental and other options available including woollen, cardboard, colourful, wicker and sea grass. 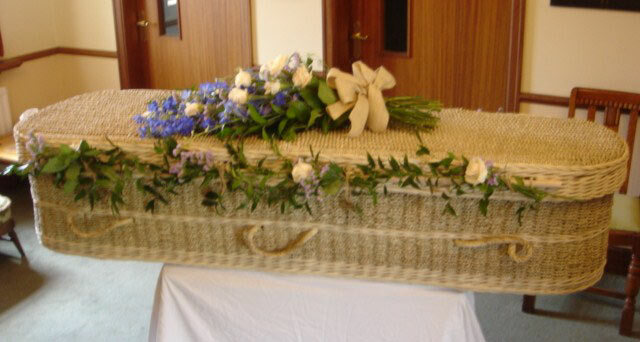 All tastes vary, from the very grandiose and ornate to the more traditional and simple coffin designs. We can contact the local press should you wish to place an Obituary or Acknowledgement. We will go through the wording with you and help to construct a suitable notice. Book an appointment for a quotation and any help and guidance on legal matters such as wills and probate. The releasing of doves/balloons or the playing of bag pipes can also be arranged, as can anything else you require.